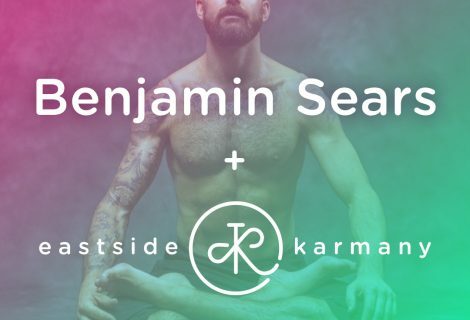 Join Sarah Hatton and Artisanal Apothecary for the happiest of happy hour yoga classes! 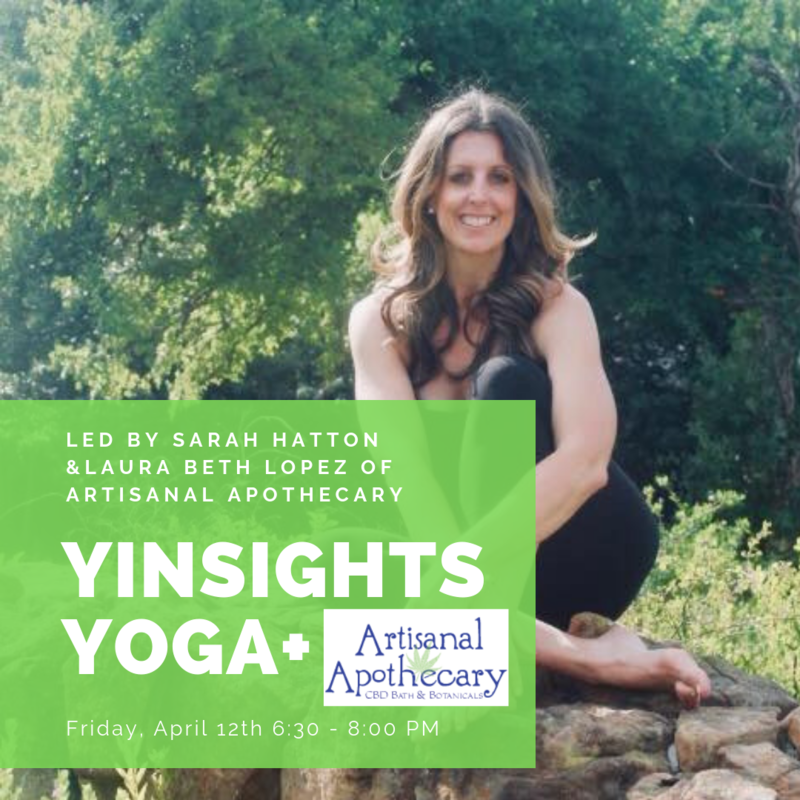 Artisanal Apothecary is a CBD self care company co-owned and operated by one of our very own instructors, Laura Beth Lopez. Sarah will lead us in a 90 minute yang flow followed by some sweet yin stillness. Get pampered at the end of your practice with CBD love and stay after for some bubbles, wine, and light snacks! Basically it’s the trifecta of happy hour perfection! This hybrid sequence is the perfect compliment to your power vinyasa class, especially if you are looking for a new way to play your edge. Beginning with Yang, the popular style invigorating and energizing flow designed to support additional flexibility while continuing to build strength. We will then transition to Yin; an introspective, slower-paced meditative style of yoga used to drop the body into stillness while we work to quiet the mind. 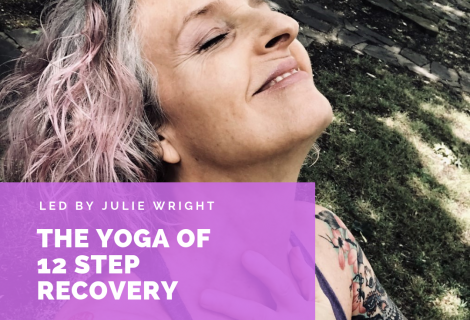 During this portion these poses will be used to explore passive stretching while each pose is help for 3-5 minutes releasing fascia and connective tissues and allowing our bodies and minds the opportunity to open. Our time together will end with Artisanal Apothecary CBD body butter, muscle balm, Moroccan creme, applied by fellow yoga teachers and Artisanal Apothecary owners Laura Beth and Iris. Bubbles, wine and light snacks to follow class so we can hang out and create community together!